WPW fave Francisco Lindor can do no wrong when it comes to style. 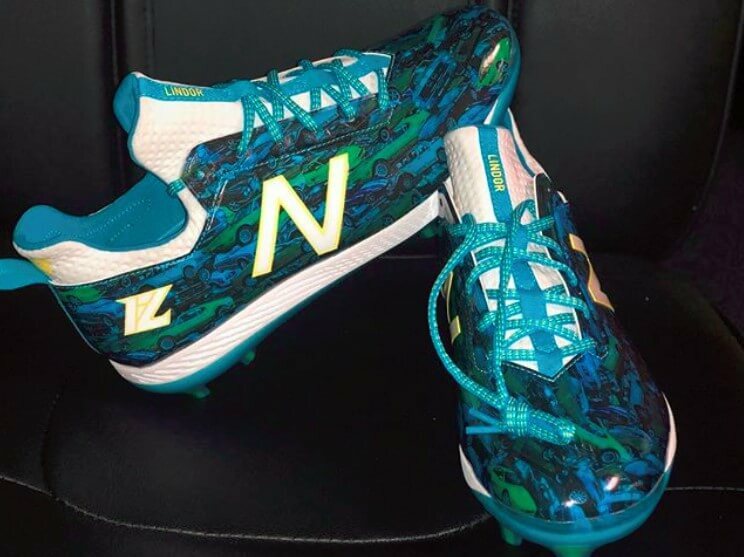 The COMPv1 PE cleats he’s wearing are a Lindor special: flashy and classy at the same time. That’s “The Recipe” as far as we’re concerned. 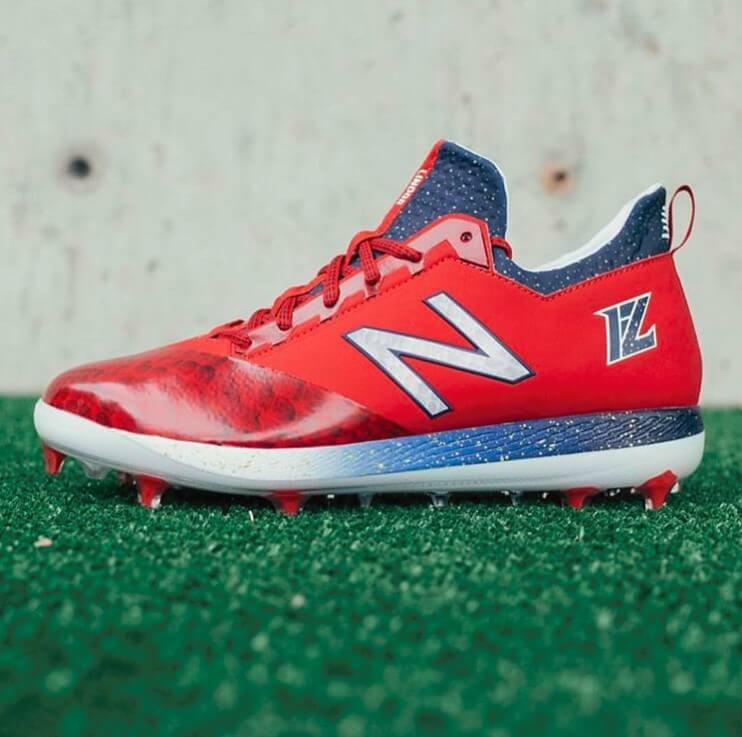 The COMPv1 is New Balance’s “any surface” cleat with an emphasis on turf compatibility along with natural surfaces. 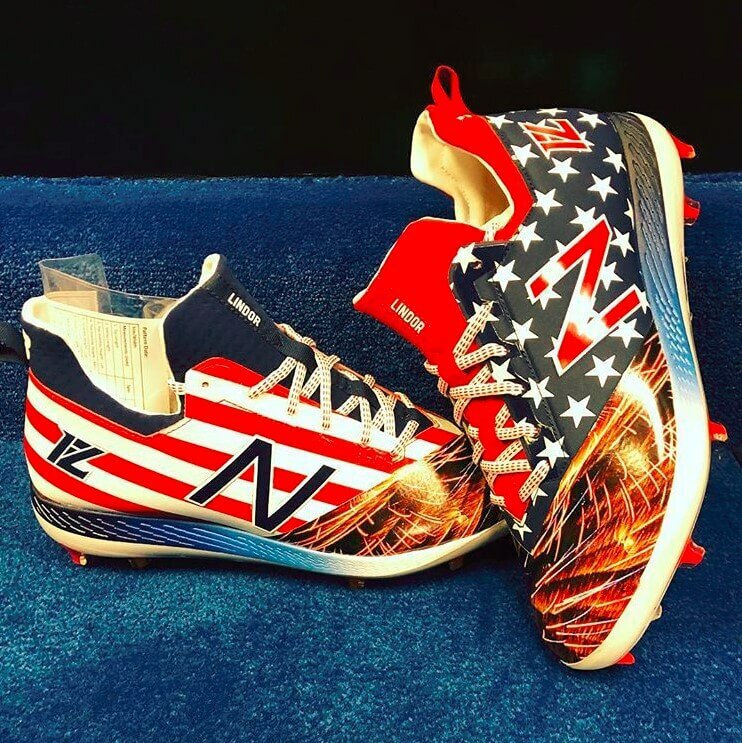 Lindor’s customizations have been incredible so far on the COMPv1. Let us know which one is your favorite below and shop the COMPv1 at the link. Though you can’t get ’em like Franky, the stock COMPv1s are some of the best-looking cleats on the market. Shop at the link.